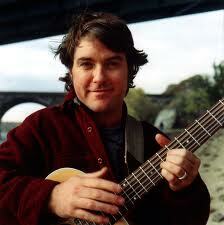 Tune in for live performance on The Home Stretch with Keller Williams around 4:15pm Friday Jan 28th. Often called a one-man jam-band, Keller Williams effortlessly jumps from bluegrass to jazz or alternative rock to funk; and all with a sense of humor. Keller plays a KXCI Presents! show this Friday night at Club Congress.